Milk is a basic ingredient for so many recipes as well as a favorite beverage. 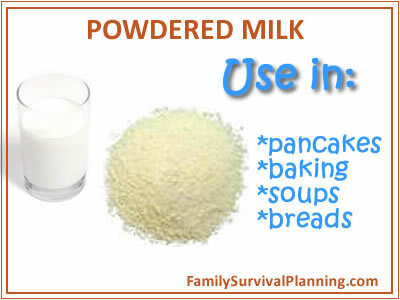 But if you're not able to run to the store for a gallon, powdered milk is handy and easy to use. That's why it's so important to include it in your food storage plans. It's not inexpensive either, but buying it in the grocery store in 12 oz (or whatever) sizes is not the most cost effective way to purchase powdered milk for food storage purposes. Several people have ask questions about powdered milk so let's see if I can provide the answers you need. Why should I store powdered milk? Food storage calculators vary in their recommendations for the amount of powdered milk per person per year. If you store about 18 pounds, that would include only enough for one glass of milk per day for one person for a year. However, if you needed to live off your food storage and wanted to cook with it, you would definitely want to have more milk - more like 75 pounds. Also if you have small children or a nursing mother in your family, it is important to have even more powdered milk. Because of the high nutrient levels in powdered milk, if you had no other food, you could actually sustain life by ONLY drinking powdered milk for quite some time. So storing more is never a bad thing! 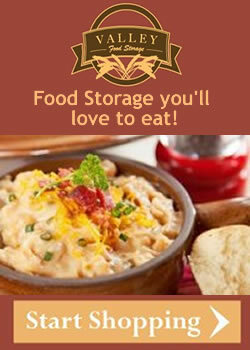 Check the Food Storage Calculator to determine how much to store for your size family. Is there a milk alternative? A milk alternative contains a lot of ingredients to make it taste good including whey, partially hydrogenated vegetable oil, and high fructose corn syrup. It is definitely not 100% milk. As a result, it tastes yummier, but does not have as much protein, calcium and other nutrients that could be critical in a crisis. It also includes some ingredients that are not exactly healthy (high fructose corn syrup?). If you were to use this milk alternative in recipes or to make cheese, etc., the end result would be different than if you used 100% milk — and probably not the results you wanted. You might want to use this milk only for drinking because of its great taste. There are plenty of milk alternatives on the market, like coconut milk, soy milk, almond milk, but to my knowledge, they don't come in powdered form. The only way to store them a little longer is to put them in the freezer. Is there a dry whole milk product available? Yes, dry whole milk is available however, it’s much more difficult to find, especially in bulk. I found one brand on Amazon, NESTLE NIDO Fortificada Dry Milk which is a product of Mexico and distributed by Nestle and is fortified with vitamins A, C, D, Calcium, Iron and Zinc and comes in a 12.6, 28.1, or 56.3 ounce canister. You can sometimes find a whole dry milk product in the Hispanic foods section at your local grocery store or a specialty food store. How can I improve the taste of powdered milk? One trick I learned as a child is to mix a little bit of sugar and vanilla into your powdered milk. If it's served cold, with the sugar and vanilla, you will find it definitely improves the taste. What’s the best way to rotate my powdered milk? Different sources claim the shelf life on powdered milk can be up to 20-25 years; while some say 6-10 years. So I would recommend getting into the habit of rotating your powdered milk to keep your supplies as fresh as possible. Since many people are not fond of drinking powdered milk as a replacement to regular milk, use it in recipes where no one will notice the difference. Where can I purchase powdered milk for the best price? 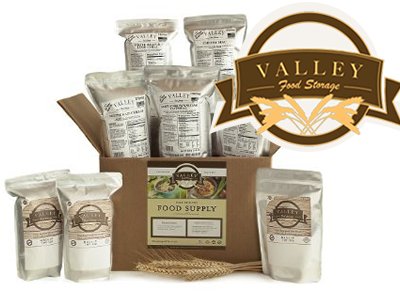 Valley Food Storage dairy products have no filler or preservatives yet are fortified with vitamins A and D. This freeze dried powdered milk is the perfect drink to get the nutrition you need. 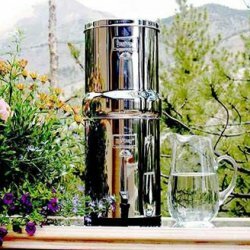 Use in your favorite recipes or just have an ice cold glass with homemade cookies or just any time. Bought by the case saves 10%. 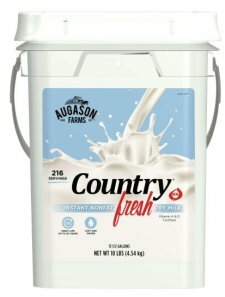 Augason Farms Country Fresh® is high in calcium and fortified with vitamins A and D, making it an easy way to add extra nutrients to your diet. It is made from whole cow’s milk and tastes delicious mixed into drinks, puddings, and shakes. 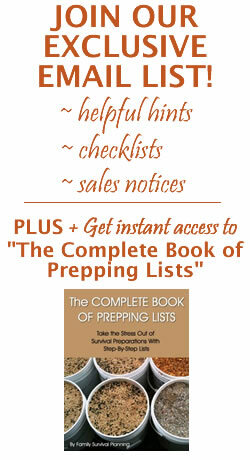 It’s great to have on hand for adding to baking ingredients and an essential item to add to your emergency food supply. For the cost analysis, this 10 lb. bucket has 216 servings at a cost of $.42 per serving. 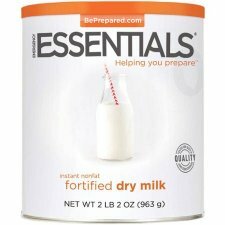 Emergency Essentials Instant Nonfat Dry Milk has a natural, creamy taste you will love. 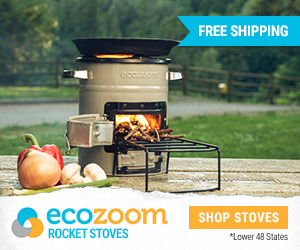 Their innovative drying method makes it easy to mix with no chalky taste. Made from pasteurized skim milk, each can makes 72 1-cup servings. High in calcium and protein, this instant milk is a versatile cooking ingredient. For the cost analysis, since this brand (#10 can) has 72 servings, it costs $.35 per serving (today's sale cost). 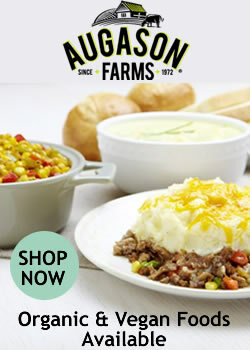 Note: Augason Farms and Emergency Essentials are now under the same parent company even though they still have separate websites. 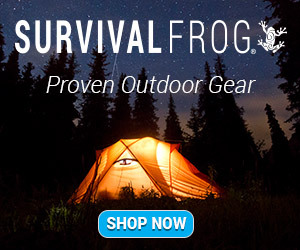 You will find products from both companies on Emergency Essentials website. Bottom line: Most emergency preparedness companies carry non-fat instant milk and I personally think they are better tasting and a higher quality than the grocery store brands (based on my taste-testing). The facts bear out that they are less expensive than buying in a grocery store but mainly because they are packaged in bulk. Plus, you are guaranteed that they are properly packaged for long term storage.